Here at the Fountain City Pedaler bike shop, we include tune ups for a year and lifetime minor adjustments for on all new bikes sold here! When one purchases a bike from the internet, department store, or used… they get nothing with it. The real advantage of buying a new bike here is how much we will help you with your bike after the purchase. Preventive maintenance is the key. Bring your bike into the shop and we can diagnose it’s problems during a free inspection. We guarantee the work we do and stand behind the products we sell We have the experience to get the job done right. Yes, we can show you how to change a flat tire. 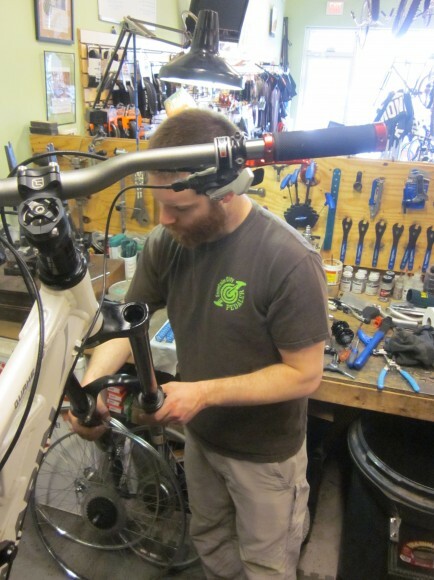 Bike Inspection for Repair – FREE!! Just bring it with you!! We work on all brands of bicycles!! Safety check, adjust brakes, gears, headset, and adjust wheels for roundness, right and left dish, and trueness. Estimated same day or next day turn around unless waiting for parts. 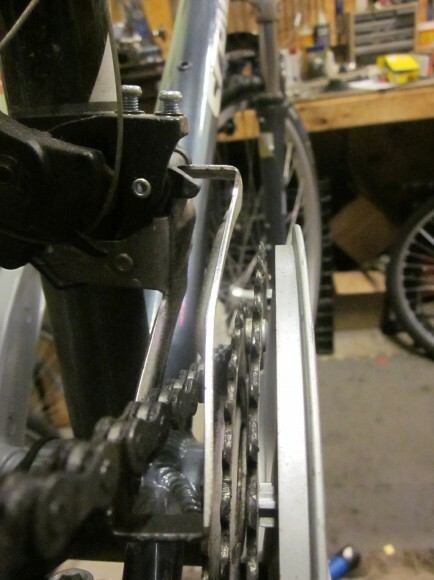 Replacement of new brake and derailleur cables and housing (for bikes without hydraulic brakes). Price includes cables and housing. Only quality stainless cables are used here at FCP! Everything in Tune up #1 and 2+…. 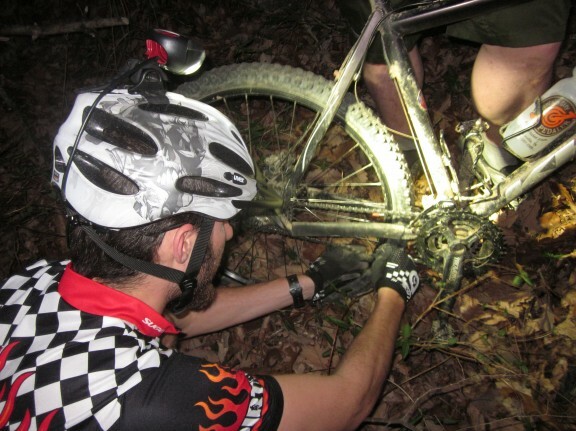 Smaller Repairs will vary depending on the bike’s condition upon arrival. FYI, don’t allow a wanna be bike mechanic bend your front derailer while trying to make it shift. We see lots of mistakes done by home bike mechanics, friends, and other bike shops when we do repairs. We can fix your bike. If you come in with specific questions, bring your bike with you. It helps in our diagnosis of it’s problems. Bring it to the Fountain City Pedaler and get it done right! © 2019 Fountain City Pedaler.